Mill City Opera will produce "The Daughter of the Regiment"
Mill City Summer Opera has announced it will produce Donizetti’s “The Daughter of the Regiment” this July in the courtyard of the Mill City Museum in Minneapolis. This is the company’s fourth year of presenting an outdoor summer opera in the ruins of the old mills. The previous three seasons have sold out. This year’s schedule has six shows and runs July 11-21. 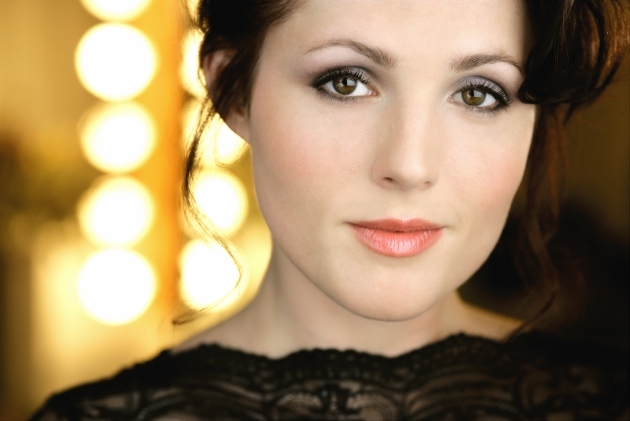 Soprano Leah Partridge will play the title character. At the Metropolitan Opera in 2010, she sang the role, subbing for an ill Diana Damrau. She is joined by tenor Chad Johnson, baritone Bradley Greenwald, bass Nathan Stark and mezzo Cindy Sadler. David Lefkowich, the company’s artistic director, will stage the performance. Brian DeMaris is the music director. Tickets for opening night are on sale now. Donors who give $250 or more will be invited to a pre-sale for general tickets on May 11 and the remainder of seats will be opened to the public on May 18.